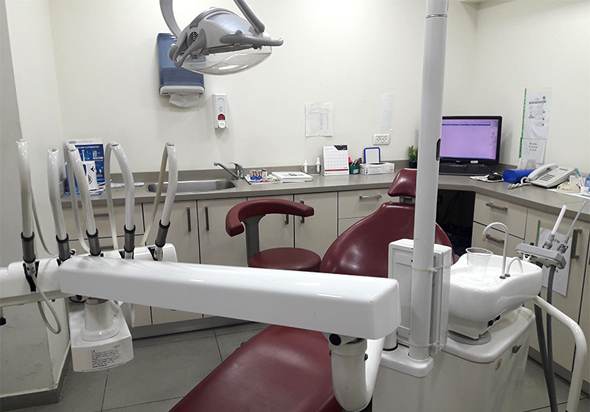 The Israel-based startup plans to target the dental and medical device industry, offering technology to solve the infection and contamination when devices are placed in the body. Nobio Ltd., an early stage startup developing a substance that adds antimicrobial properties to synthetic materials, has raised $3.6 million, it announced on Monday. Israel-based life sciences venture fund aMoon and oral surgeon Ole Jensen led the funding round. The investment will be used to apply for regulatory approval for dental products and to establish a manufacturing facility, the startup said. “Protecting composite restorations from the harmful effect of oral bacteria in the form of plaque has been a challenge, and Nobio’s technology was specifically designed to address this major, unmet need,” Nobio CEO Yoram Ashery said in a statement.